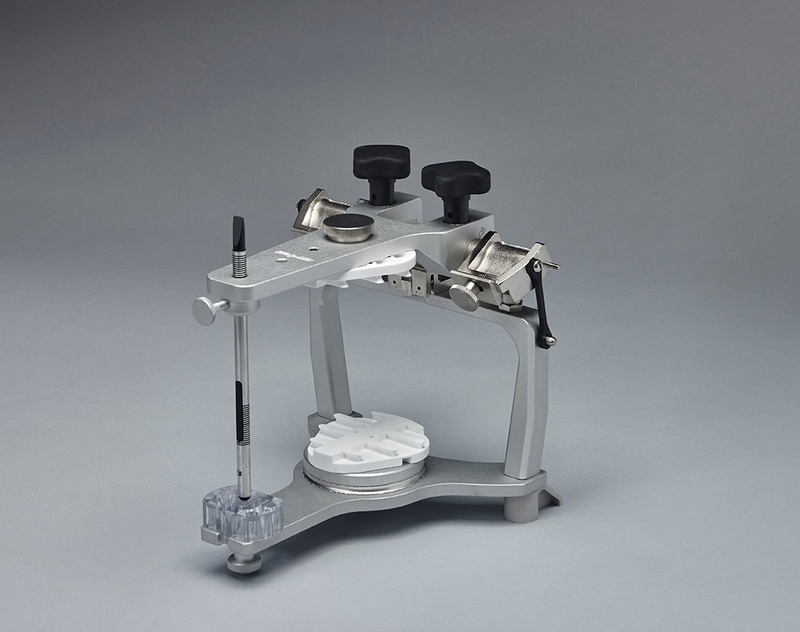 Why Can't I Transfer a Case from One Articulator Brand to Another? The answer is simple although often overlooked by both clinical and laboratory personnel. Not all articulator designs contain the same dimensions. They look relatively similar and appear to function in the same way, however, the slight differences in them do make a difference in their function. We are, of course, referring to large frame semi-adjustable and fully adjustable articulators, and not the common plastic or brass type. 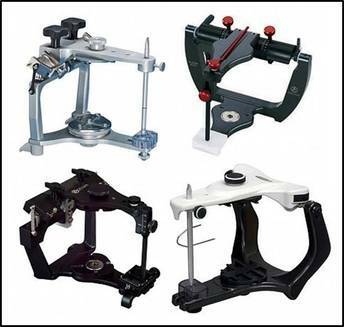 Articulator designs are developed over time, based on the philosophies of various doctors, technicians and mechanical engineers. The user of the instrument should know not only the function, but also the reasons for the design. Inter-frame Distance – the space between the upper and lower member of articulators varies from instrument to instrument. Screw Thread or Screw Shaft Size - Not all screws are the same size, so the mounting plates will not screw in properly. Position of the Mounting Plate Pin – This pin or stud may not align with the mounting plate, which fits another articulator. Movement of the Condyles – Although condylar movements are often discussed in the same terms, not all articulator condyles are set to the same movement and cannot be adjusted. A change in the position of the condyle changes the movement of the mounted arches and thus the tooth function of the casts. Condylar Distance – Not all manufacturers agree on the distance between the condylar balls since all humans have differences in head size, and also different philosophies can apply. 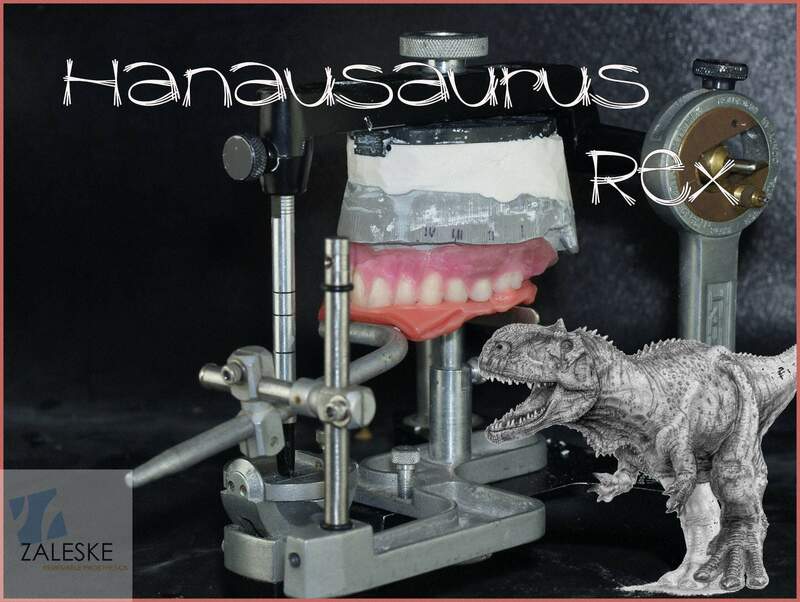 A fully adjustable articulator allows for incremental change in condylar distance. However, once applied, those changes alone would negate the transfer to another manufacturer’s articulator. In most cases, the averages determined by Dr. W. G. A. Bonwill in the late 1800’s do apply. The clinician and technician should decide together which articulator to use for the restorative work they engage in. Staying within that system will help to insure repeatable results.